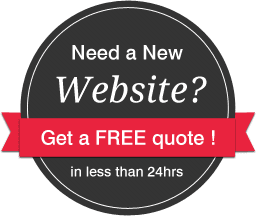 Are you looking for innovative ways to direct immediate traffic to your website? Do you wish to gain increased website traffic and amplify your online visibility? At Adroitte, we offer comprehensive Pay Per Click Services that will help you acquire your targeted website traffic, increase online visibility and gain maximum results with your allotted budget. The Pay per Click (PPC) advertising concept is a simple marketing solution created to generate traffic to your site. It works on the principle of paying only if you receive a click. Your ads appear on the search engine for selected keywords pertaining to your business, and you pay for the ad only when someone clicks on it. Adroitte has created a unique 7 step process to ensure that you gain maximum benefits from your PPC Campaign Set Up. Our well-researched process involving Keyword Selection, Landing Page Identification, Budget Allotment, PPC Account Set Up, Bid Management, Campaign Optimization and Analytics Reporting will make sure that your PPC Campaign is a success. 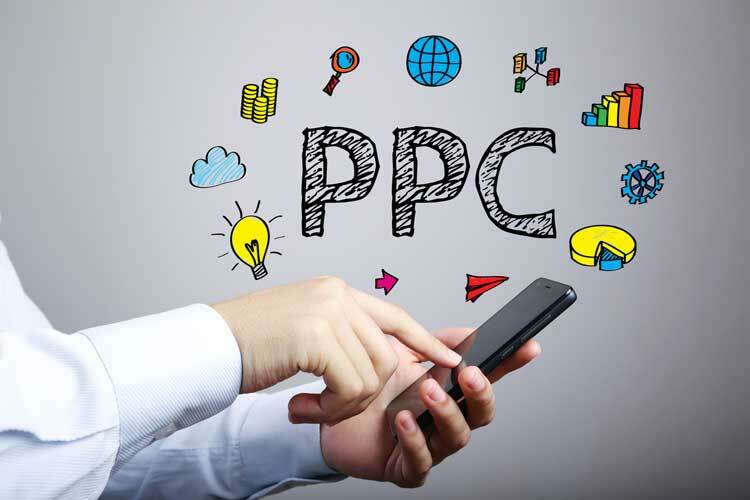 Furthermore, our professionals also conduct regular tests and continually monitor your PPC Advertising in order to reach out to your desired target audience. We provide complete management of your PPC campaign. Right from selecting the right PPC engines, choosing relevant keywords and writing creative ads to providing analytics and reporting, Adroitte does it all for you. Our experience with major PPC search engines like Google, Overture, MIVA, Goclick, Searchfeed, 7search, Enhance, Epilot etc., help in determining the right PPC Campaign for your website. We use a wide range of tools to find all the keywords relevant to your campaign. By choosing both obvious and non-obvious keywords, we reduce your overall campaign cost. We provide added services such as controlling the position of your ad by bidding higher, in order to ensure higher returns on ads that are doing well.